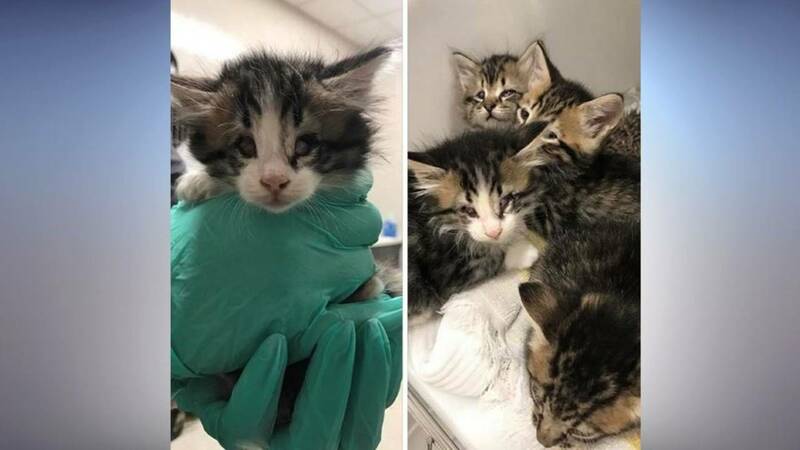 JACKSONVILLE, Fla. - The Jacksonville Humane Society is asking for donations after they received a litter of kittens with eye deformities. The humane society says the kittens will need special treatment, including surgery. JHS did not say why the kittens were born with eye problems. After they receive love and care the kittens will be available for adoption.